NO WIRES, MEANS NO LIMITS. You won't need to venture far to feel the freedom of Flight. 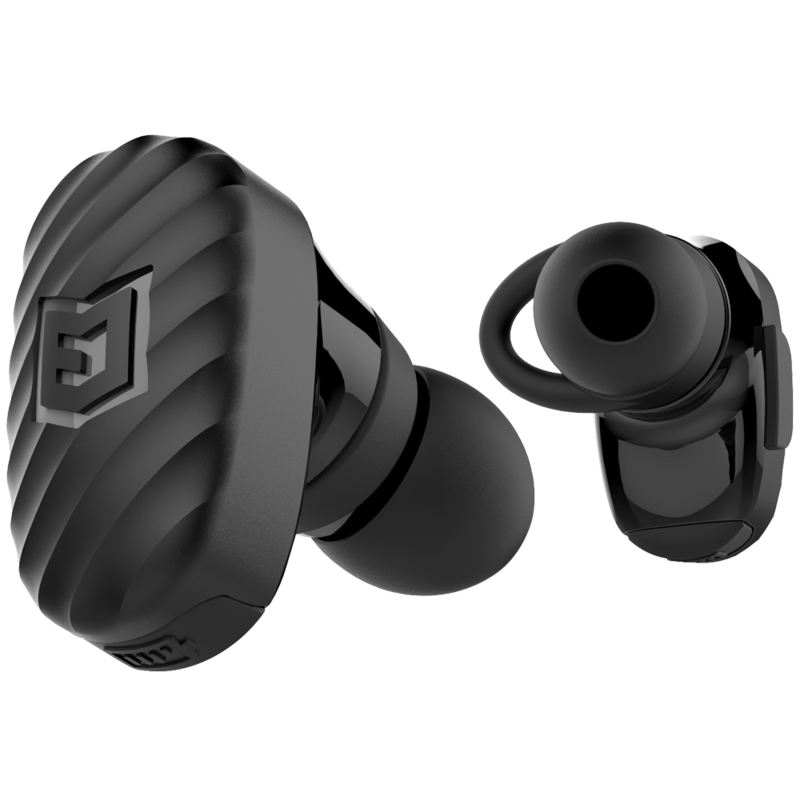 Sweat-proof and built to withstand any workout, the FLIGHT earbuds will become your new workout companions. Customizable fit accessories designed to stay in your ear through every workout. We built the the ELWN Flight with rugged impact resistant casing to keep the important pieces intact, so you can keep building you. Better connectivity and control. Take phone calls hands-free with our built-in microphone to keep your life simple. Connect to your device using Bluetooth. It allows you to control volume, monitor tracks and receive phone calls for up to 3 hours. Ground breaking Micro Dynamic Driver offers optimal bass & detailed treble, while remaining ultra-light weight. Premium in-ear true wireless audio. Streamlined and engineered for a rugged lifestyle. Everything you need and nothing you don't. Ditch those 5lb accessory headphones that need constant adjusting. Distracting you from the 1 thing you should be focusing on - your next rep.
WAS CREATED TO BE ULTRA-LIGHT AND EXTREMELY COMFORTABLE. 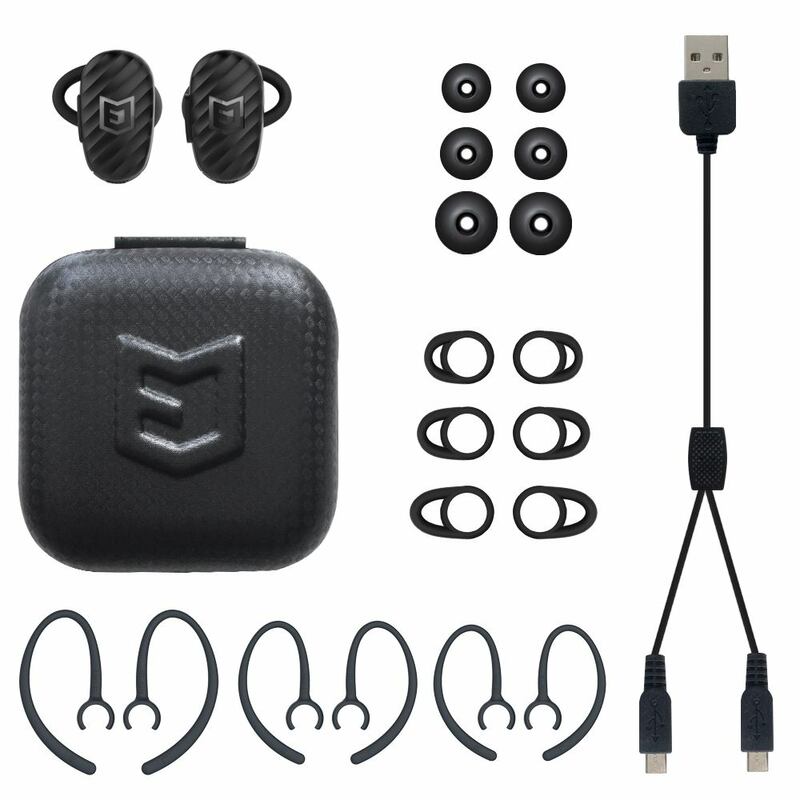 1 SET OF ﻿﻿﻿﻿﻿﻿﻿﻿﻿﻿﻿ELWN﻿﻿﻿﻿﻿ ﻿﻿﻿﻿﻿﻿SIGNATURE-TUNED FLIGHT EARBUDS.WITH INTERCHANGEABLE EART﻿IPS AND EARFINS. The songs of freedom, just became much more clear. 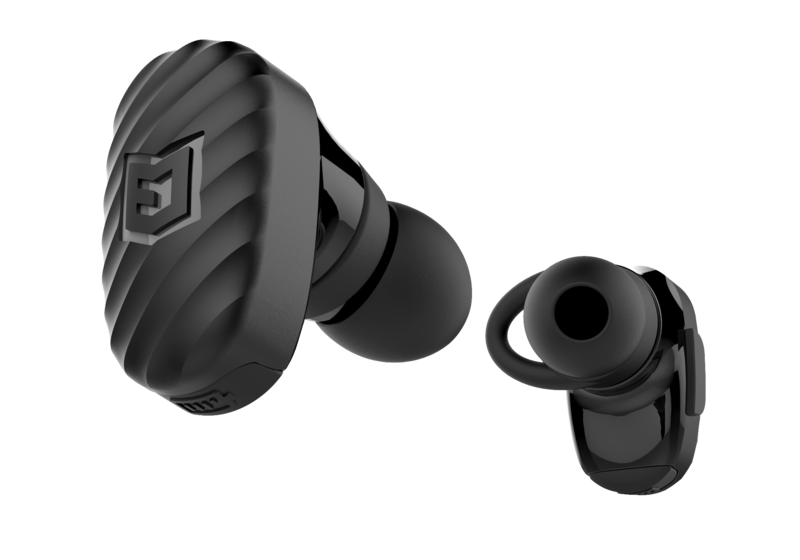 Be the first to get notifications about ELWN FLIGHT True Wireless Earbuds. It's time you step up your workouts and your headphones.